okey! 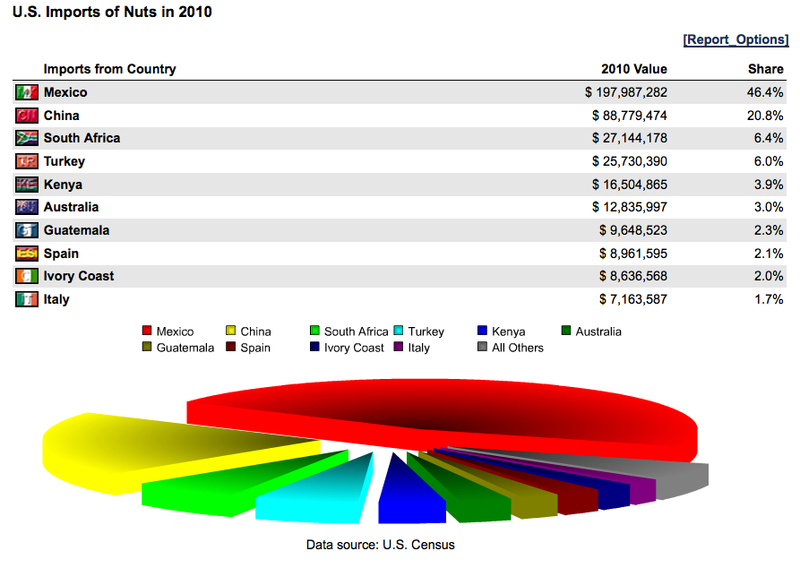 quite interesting, but from which mexican companies are they buying those nuts ? really, i suppose China is the top one export country. Extremely quite interesting. Keep those discussions coming.